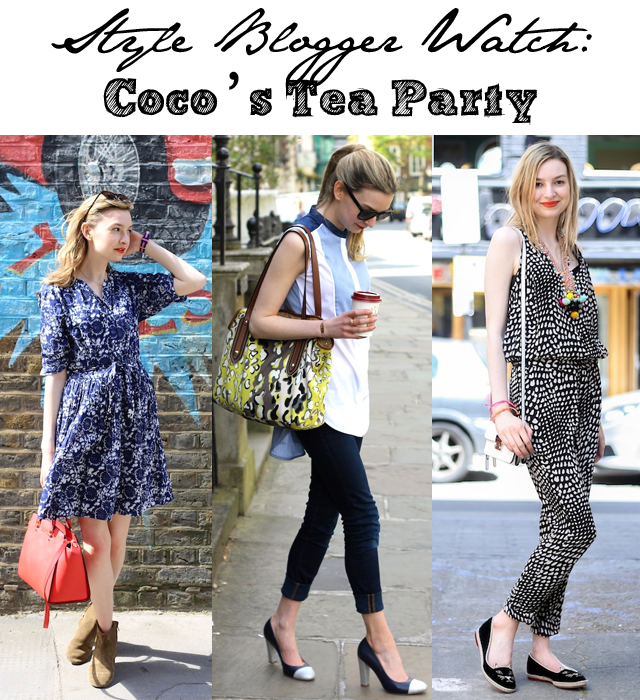 It actually feels rather strange writing about Coco's Tea Party and style blogging as I was first introduced to this blog because of the fashion news that the author, Ella Gregory, was writing on a daily basis. She's one of the oldest bloggers I know, not in her age, but rather the age of her blog. I like to call her the first generation. 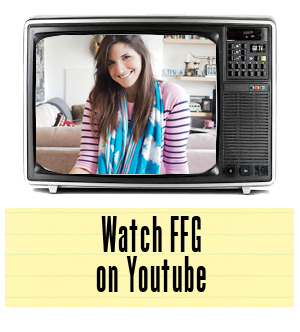 She was around when no other bloggers were. She was one of the pioneers. As such, she's seen things change and grow and has done a fabulous job at moving with the times. Coco's Tea Party has now evolved into a place where one finds all things fashionable, from personal style to thought provoking articles on the world of fashion. In short, if you like FFG, you will absolutely LOVE Coco's Tea Party. I've been an avid reader for years and am just lucky enough to know the girl behind the magic in real life now as well. When you start reading you'll see why I count myself lucky... get over there, folks.